Revive A Drain is a family owned & operated plumbing company servicing Melbourne & suburbs. 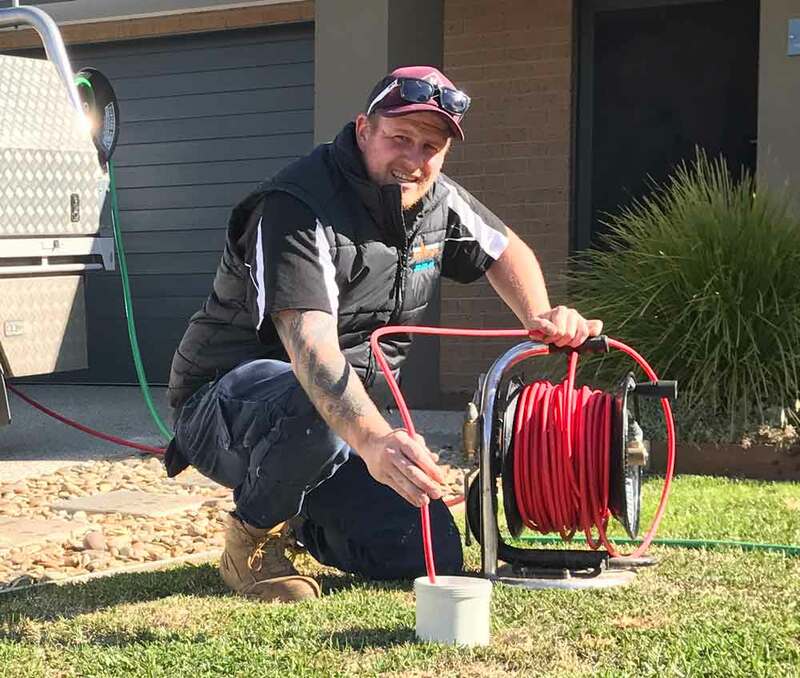 With over 20 years experience in the industry, director Aaron Robb has built the business into one of Melbourne’s leading plumbing service providers. We attribute our fast growth to our focus on outstanding customer service, only employing highly qualified plumbers, our rapid response 24 hour plumbers, and of course, our drainage expertise. At Revive A Drain, we understand that your time is important. And when you’ve got a plumbing problem, it’s crucial that your plumbers arrive on time. That’s why we provide 24 hour emergency service and guarantee that our prompt plumbers will be on time, every time.